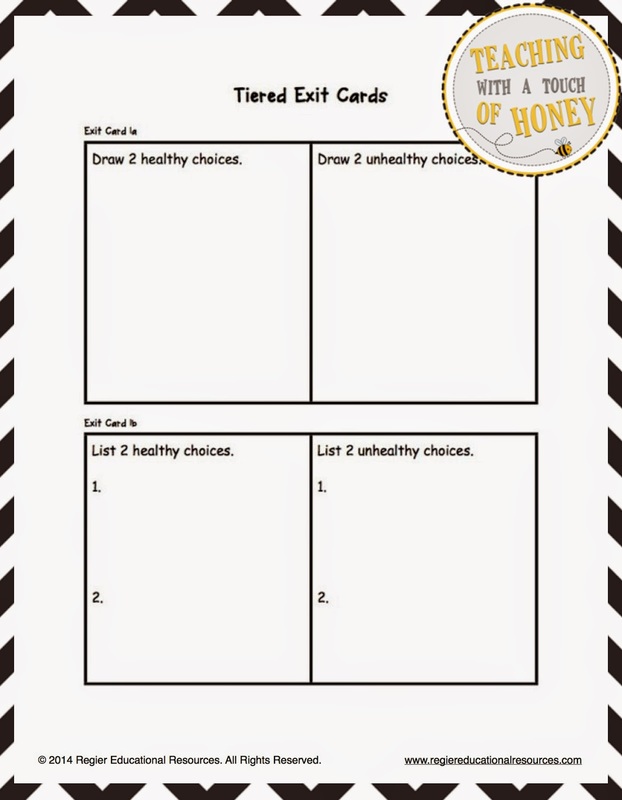 The Best of Teacher Entrepreneurs III: HEALTH LESSON - "Making Healthy Choices: Differentiated Activities"
HEALTH LESSON - "Making Healthy Choices: Differentiated Activities"
Support student leaning with the differentiated options that are a part of this learning package! 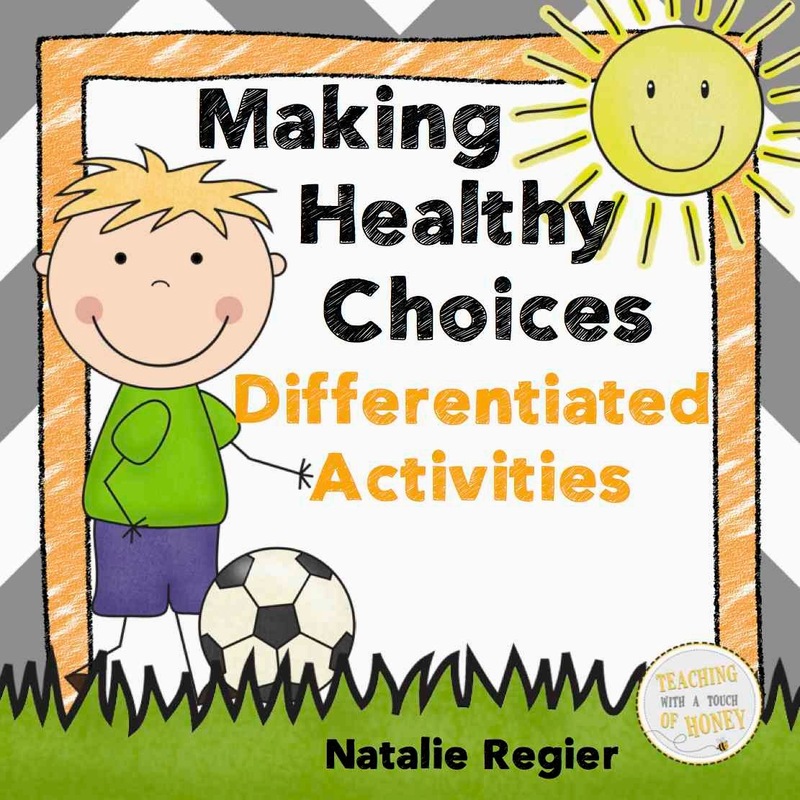 The differentiated activities packet contains a number of options to help your students develop their understanding of making healthy choices in their daily lives. 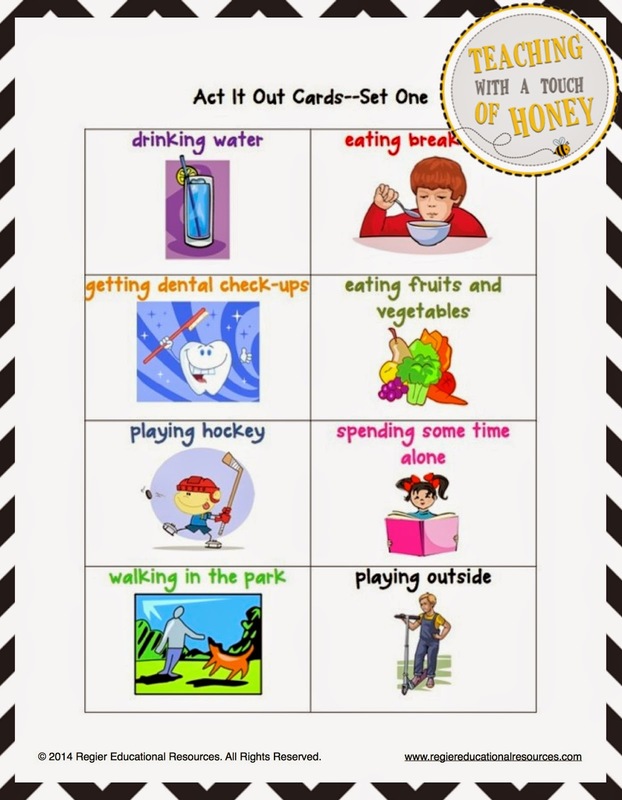 Some of the activities are geared towards the whole class while other suggestions are tiered so students can participate in learning opportunities that meet their individual needs. 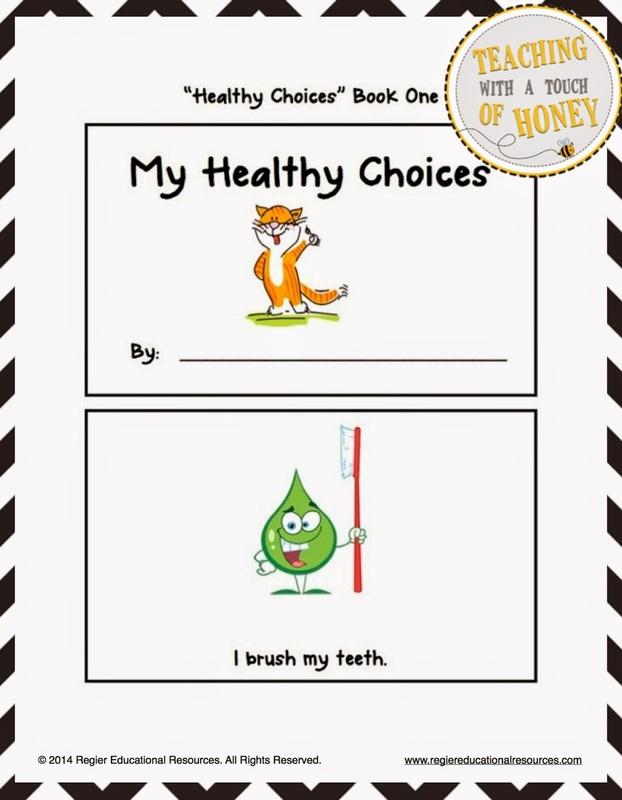 Suggestions are also provided to use the graffiti wall, popsicle sticks, and the thumb check strategy.